JR Pass allows you to travel all over Japan to your heart's desire. Note that you have to get the JR Pass Voucher before going to Japan. 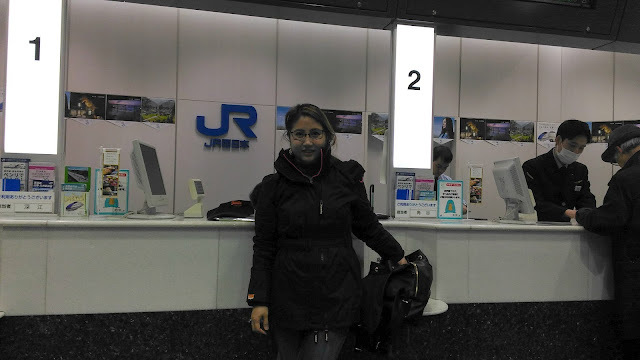 In Manila, you can only get the Japan Rail Pass, it's the unlimited pass (either good for 7 or 14 days) that allows you access to most Shinkansens (except for the Nozomi and Mizuho), and JR Lines within the city. 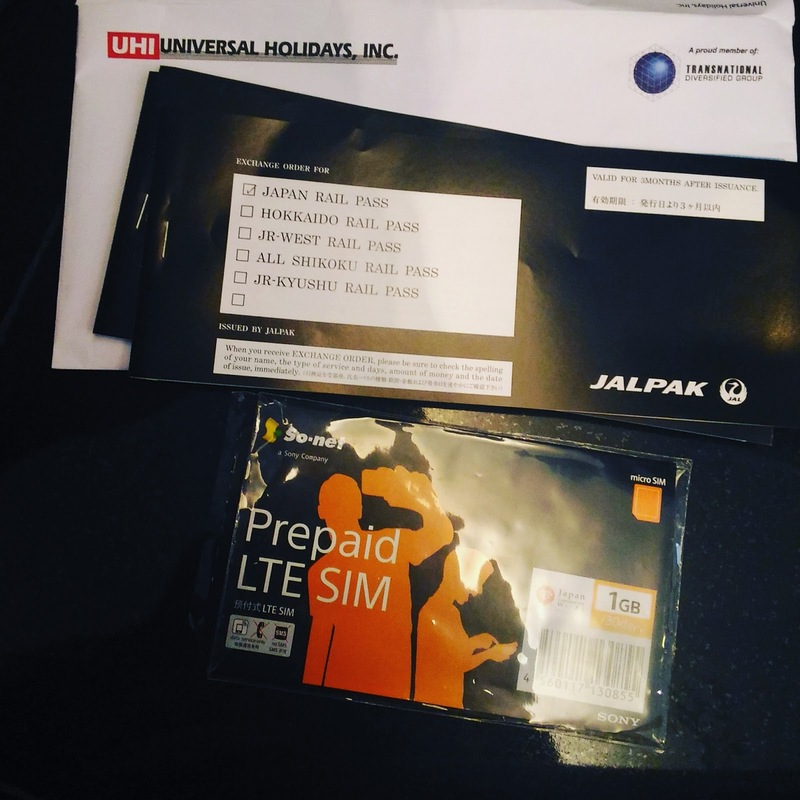 You can also get the pass online, but I got our JR Pass vouchers in Universal Holidays, Inc.
Japan Rail Pass is about Php 10000 per person. It's advisable to get it if you plan to cross-country, like for our case, we're coming from Osaka, then to Tokyo, then to Kanazawa, then back to Tokyo, and back to Osaka for our outbound flight. Then it will be truly worth it. Otherwise, regional passes will do. 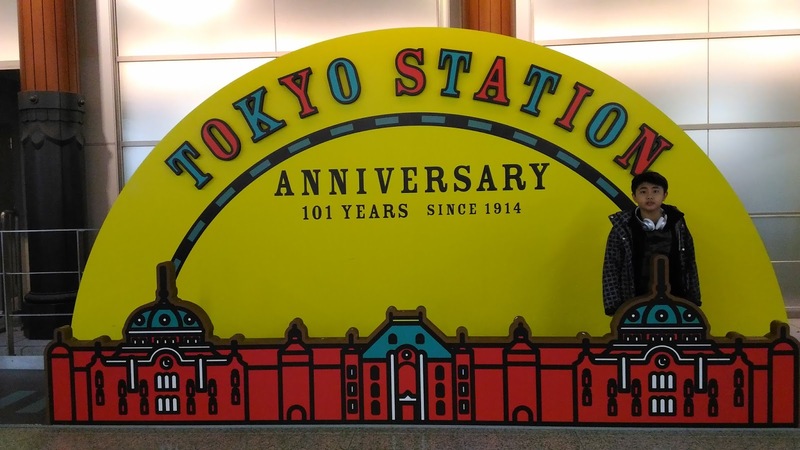 I will talk about Amazing Osaka Pass and a Subway Day Pass. We had total of 10 days in Japan, 2 Days, we used the Amazing Osaka Pass, then 1 Day Subway Pass in Osaka, and 7 Days via JR Pass. Anyhow, once you get to the airport. you have to change the voucher to the JR Counter, and advise them when you will activate it. Tricky part for us was we arrived late in KIX Airport, we were running after the Haruka Express, this is an express train from Kix Airport that stops directly in Shin Osaka station, where we we were staying. Without a pass of any sorts yet except for the Amazing Osaka Pass, the Haruka Express costed about 2470 JPY per person. Learning here is to get a pass or get an earlier flight such that you have more options. 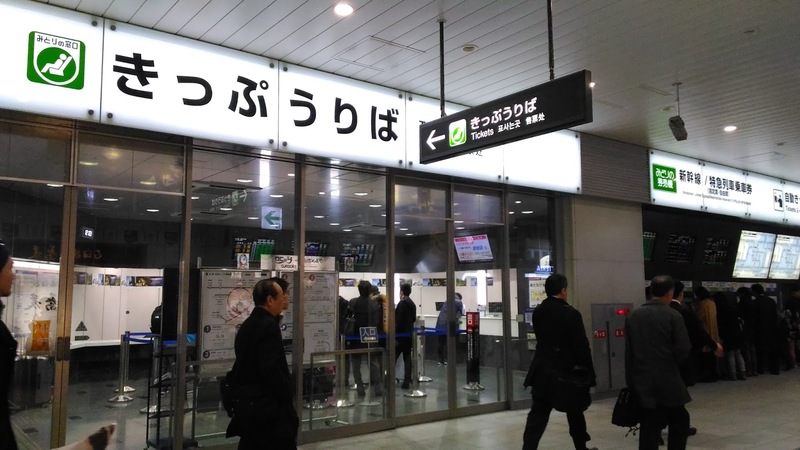 In Shin Osaka Station, there is a JR Pass Counter. With the JR Pass, reserve seats for free at the JR Ticket Office. 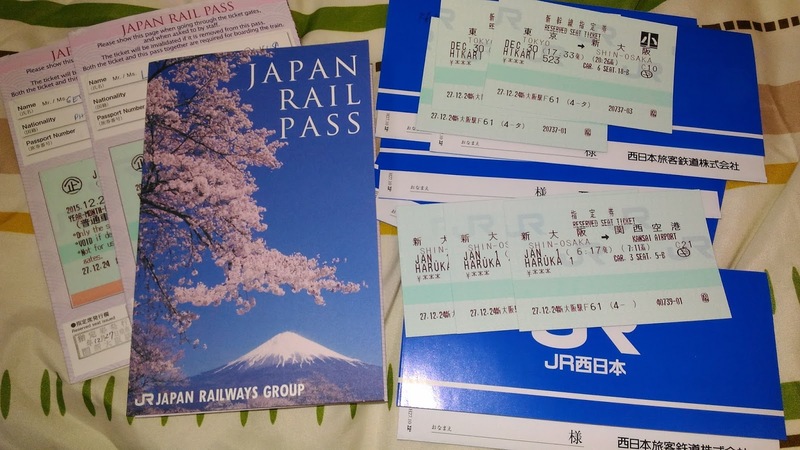 The vouchers should be exchanged with the JR Pass. Bring your passport along. 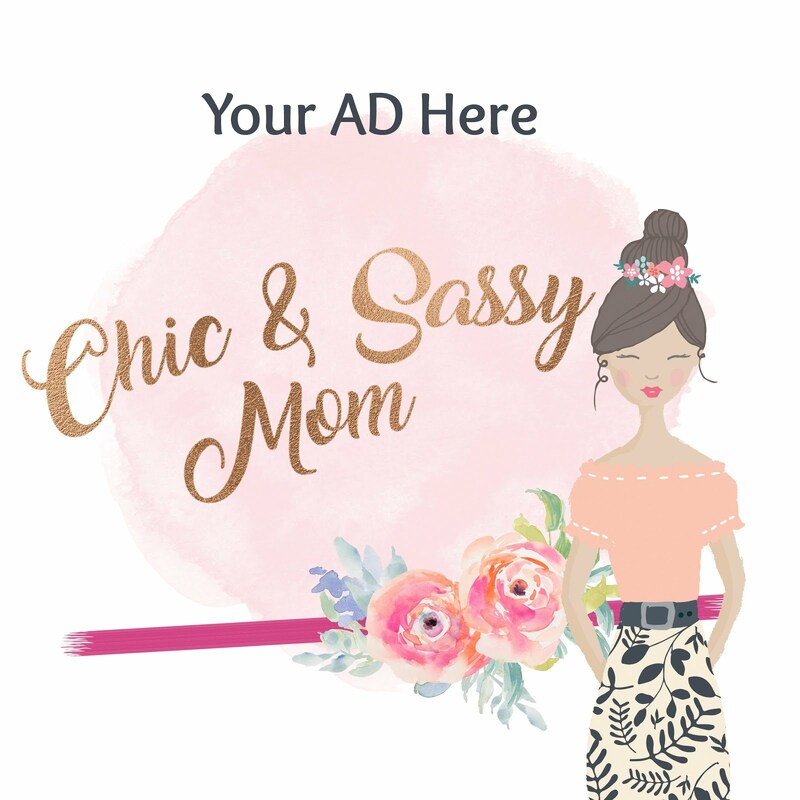 Here you can plan your trips and reserve seats. 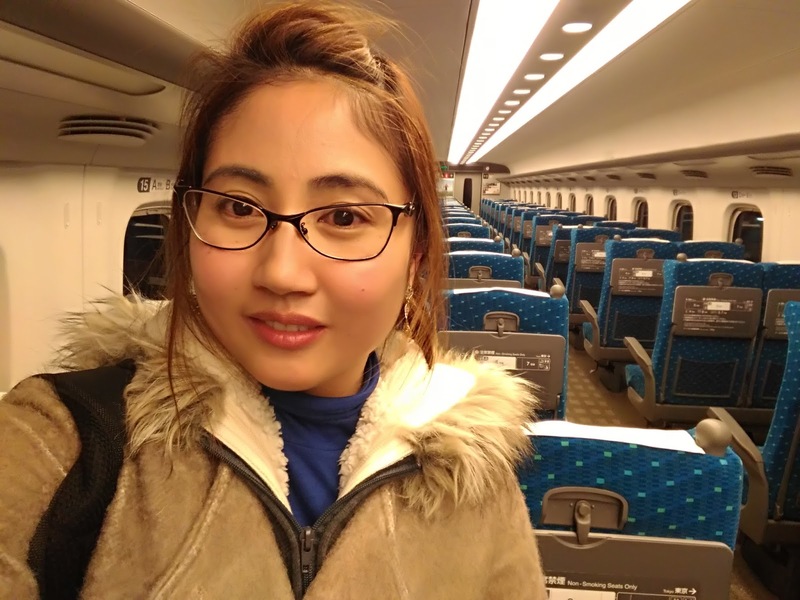 For us, we book our Shinkansen Trips roundtrip Osaka to Tokyo, roundtrip Tokyo to Kanazawa, roundtrip Shin Osaka to Kyoto, and our Haruka Express Trip to the airport. Reserving your seats and getting the tickets will serve as your guide on what time, and which train and platform to take. But if you happen to be early or be late, you can always take the next available train. Don't worry about the Shinkansen that are not allowed, the differences on the acceptable Shinkansen Trains are barely noticeable, you arrive earlier for just a few minutes. Although, not all Shinkansen are the same. Some have more room, has nicer bathrooms, and has chargers. But relatively, legroom and comfort are okay. If you have your JR Pass, you just show it and they will let you in all JR Stations. 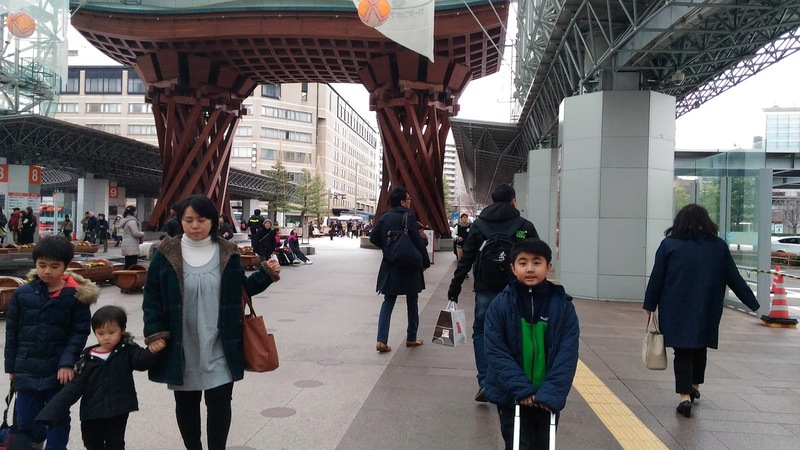 Big bonus is from Shin Osaka to Tokyo, you pass by Shin-Fuji Station. Here, if your are lucky, like yours truly, you get to see Mt. Fuji without an extra trip unless you want to be really up close and personal with it. Behold, we saw Mt. Fuji here! Chaseyboy in Kanazawa. We love Kanazawa! Kanazawa post here. JR Pass will also allow you city access within Tokyo. Same in Osaka. Lesser steps than taking the subway too. Hah. Via Shinkansen, Shin Osaka to Tokyo is mere 30 minutes train ride. For more of our Japan soirees, visit Japan Travel Part 1 and Part 2. Hi, now stalking you on your Japan adventure...Have fun!